Communication within a society can often become difficult due to frequent changes of the officer who runs that society.  Rather than members having to change who to email, CUSU offers societies a reserved @cusu.cam.ac.uk alias address which can then be forwarded to the current officer’s address. On your society page in the Societies Directory, click ‘Update Entry’ and add the CRSIDs of your committee to the administration section. (To add a new society, go onto the ‘Add New’ tab and fill out the details required). The societyname@cusu.cam.ac.uk alias system is not a real email account, just a forwarding address. However, you can set the email address as an outgoing address in your mail client, so that emails appear to come from that address rather than your real email address. Select your web client from the list below for instructions on how to set this up. Login to Hermes Webmail as normal. Click the ‘Settings’ cog in the top right. Click on the ‘Identities’ link on the left menu. For Display Name, add your name (spelt as you normally do), e.g. “Alex Smith”. For E-mail, enter the alias (e.g. forename.surname@geog.cam.ac.uk). Click Set Default if you want this to be the default identity. You can also add a different signature if you want. Click ‘Save’ to create the entry. Now when you click on ‘Compose’ you will get the option – in the ‘From’ section – of the default @cam address role, or your new forename.surname role. Login to Old Hermes Webmail as normal. Click on ‘Manage’ in the top row. Click on the ‘Roles’ button. Enter societyname (as in societyname@cusu.cam.ac.uk) in the boxes marked ‘Alias’. Enter the society’s name in ‘From personal name’. Enter the full alias (e.g. societyname@cusu.cam.ac.uk) in ‘From address’. If you want mail sent from that address to go into a different sentmail box, enter the name of a mailbox in ‘Fcc’, e.g. ‘societyname’. Now when you click on ‘Compose’ you will get the option of the default @cam address role, or your new societyname role. You can now compose messages as normal, appearing to come from the new alias address. On a menu screen, type ‘M’ to go to the main menu, ‘S’ for setup, ‘R’ for rules, then ‘R’ for Roles. In the Roles screen, press ‘A’ to add a new role. Use up/down to go to the ‘Nickname’ line and press Enter/Return on the keyboard. Enter a short nickname for this role and press Enter/Return. Scroll down to ‘Set from’ and press Enter/Return to edit this line. 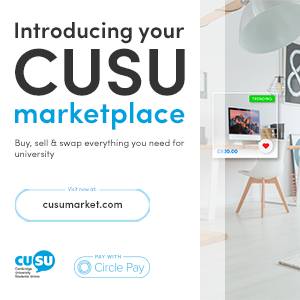 Enter the societyname@cusu.cam.ac.uk address and Enter/Return. Scroll down to ‘Without confirmation’ under the heading ‘Compose Use’ and press Enter/Return. Instructions available shortly. 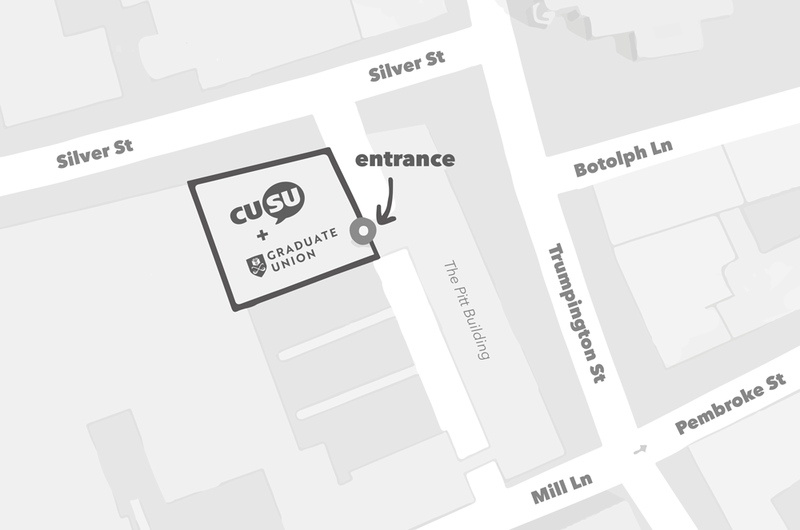 In summary you need to ensure that the ‘From’ or outgoing address is set to be the societyname@cusu.cam.ac.uk address.